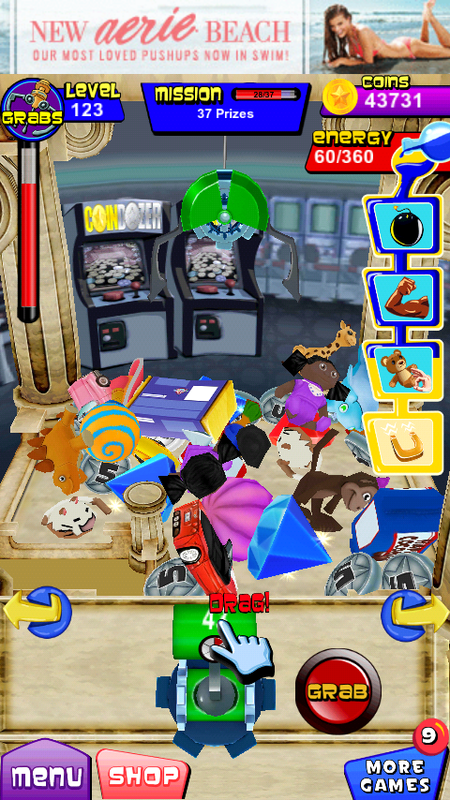 From the developers at Game Circus LLC comes another fun app based on a real life game machine, Prize Claw. I'm sure many of you have played it before. Put in coins and control a claw with a joystick. Then push the dedicated grab button and watch the claw come down and loosely "grasp" and item, which is usually a toy plushie such as a stuffed animal. The claw comes back up and moves towards an opening at the front of the machine and drops the item into the opening (if has anything in it's claws at that point). Trivia: An easter egg to Coin Dozer, another of their games is in the background. The game does a remarkable job at simulating the large variety of 3-D objects. Not only that, you get to change your view to the left and right of the machine as well. Objects stack up and may fall into opening without a grab. Sometimes when you grab an item, it may even push a non-grabbed object into the prize hole. Control of the claw is smooth and consistent. If you happen to grab an empty area, a coin worth 5 coins will be place in your claw(this coin will not drop). Whenever you pick up a 5 coin, you're claw will not be required to travel back and drop it for you to earn it. You will simply receive the coins once the claw reaches its highest position. 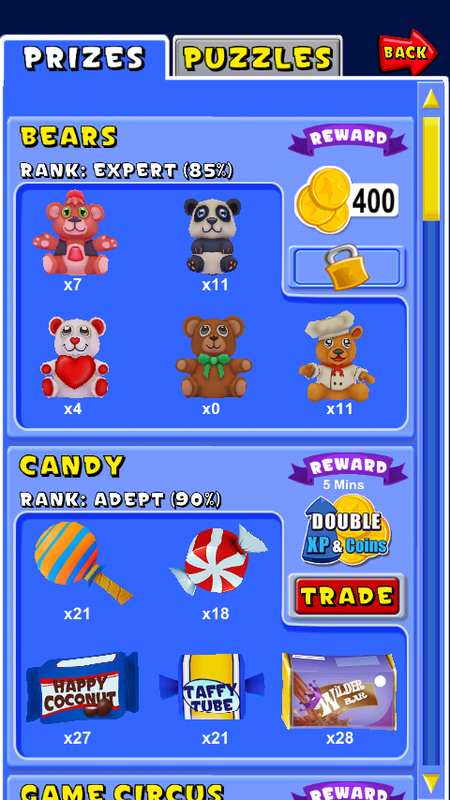 Power ups are temporary in this game and are activated by trading in sets of items. Although the power ups do gain levels (called Ranks) as you use them, the increase in bonuses are not noticeable. Most of the bonuses don't aid you in prolonging the gameplay session. To activate or use a power up go to the menu and press prizes(unless you're already taken to the prize menu from collecting a set of prizes). 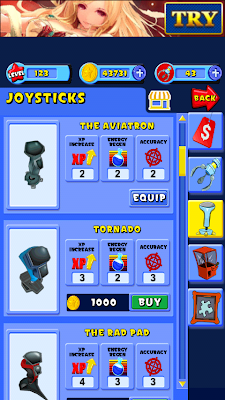 Here is a list of the powerups. 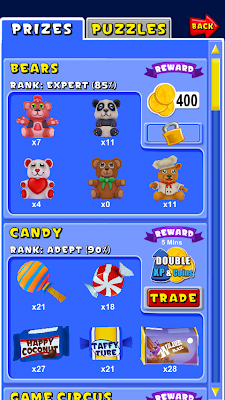 Candy - Double XP and Coin earnings for a limited time. Inflatables - Increase Maximum energy regeneration limit by 5. Probably not effected by rank. 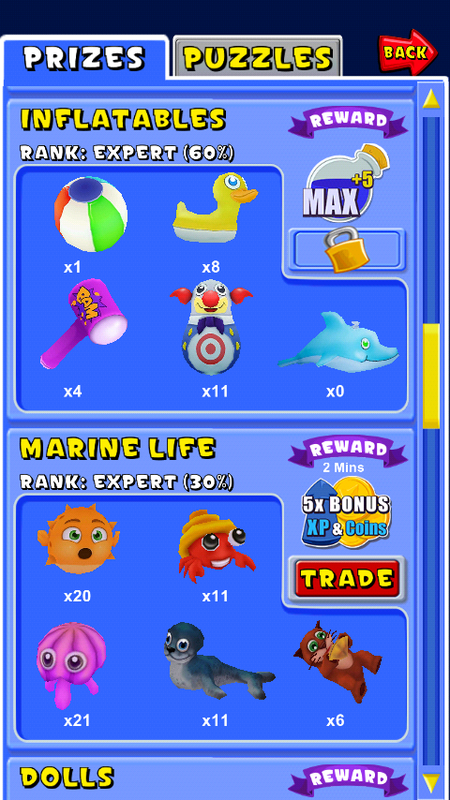 Marine Life - earn 5 times the normal amount of XP and Coins temporarily. 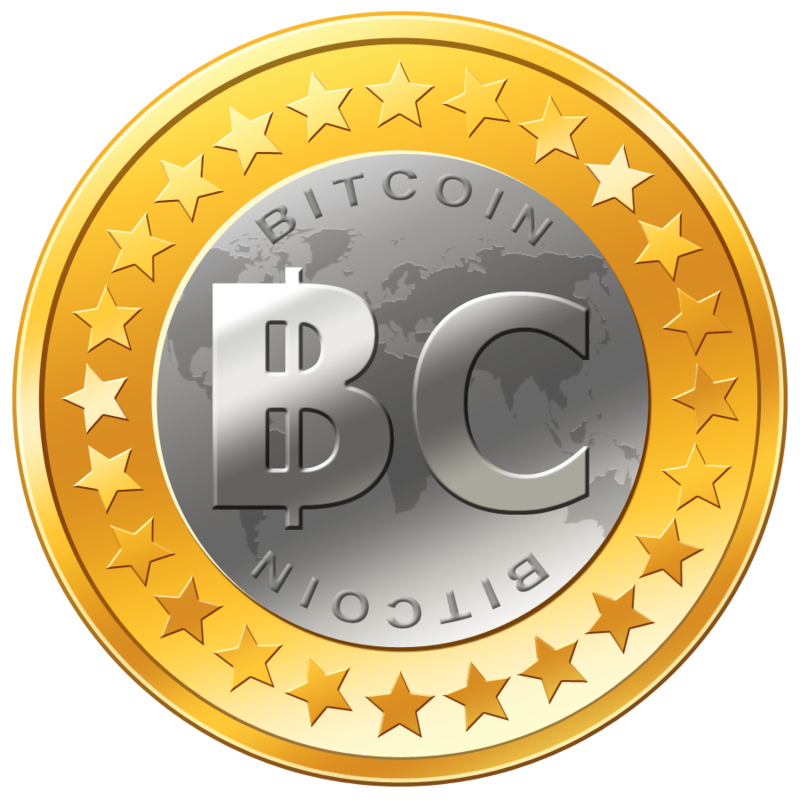 Dolls - Get 250 coins. 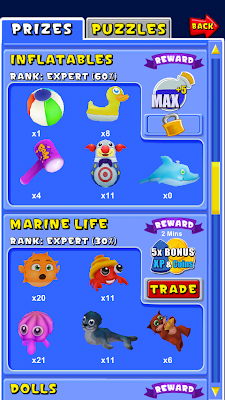 Marine Toys - Temporarily increase energy regeneration rate. Zoo - Spawn a puzzle piece. Cars - Gain 10 extra grabs. This number of grabs increases with rank. Dinosaurs - For a limited time Gems effects are boosted. My addiction Level: Although this game was fun for over a week. It gets repetitive really easily. there is no sense of accomplishment. It doesn't really get any easier the more you play. 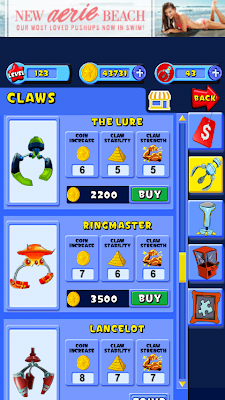 Claws - Coins, Claw stability, and Claw Strength. Joysticks - XP increase(probably a bonus per item), Energy regeneration, and accuracy. Machine Themes - maybe no effect besides eye candy and design capability for you. 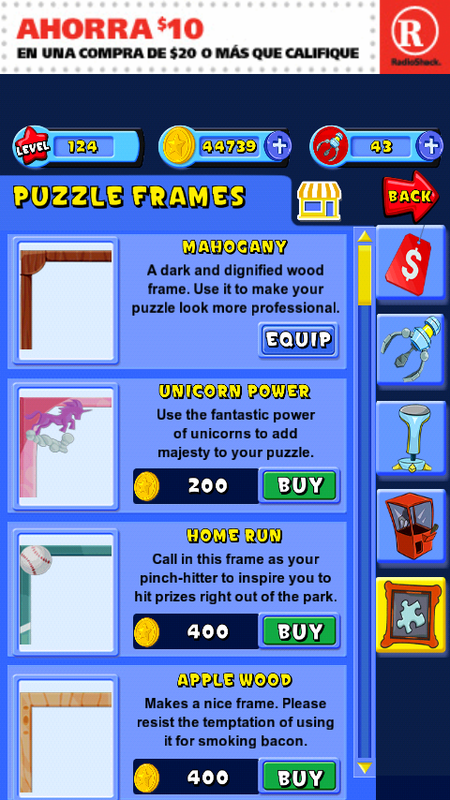 Puzzle Frames - Play dress up for the mini or side game. Not sure what the frames or mini games do. This adds customization I guess. 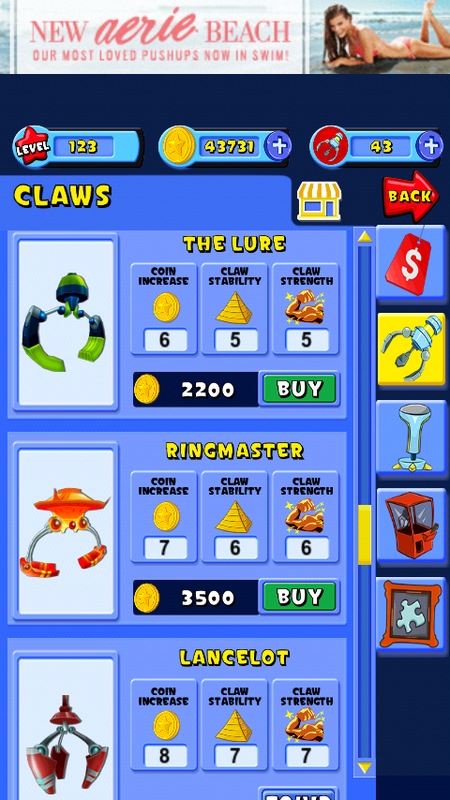 Like another of the smartphone applications from the developers, Prize Claw has another version as well. It's called Prize Claw seasons. 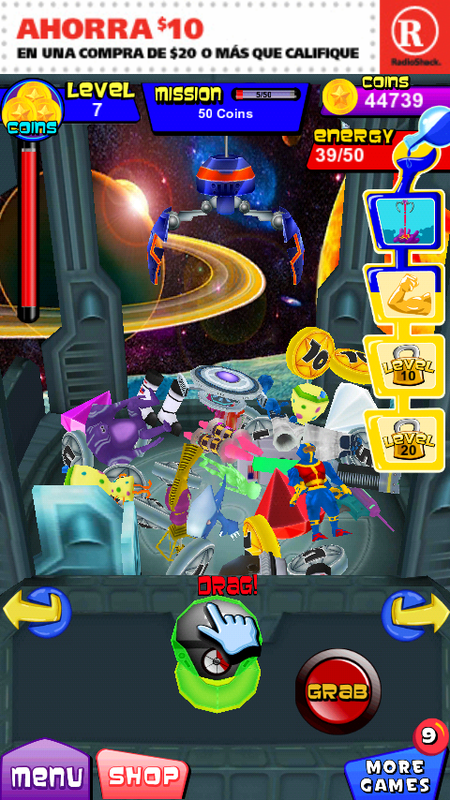 In the original Prize Claw app, there is another version installed too. In the main main menu when you first start the app and in the in-game menu, you can switch to the space version. I personally do not like the space version as much. It has the same quality put into it, but the coloring doesn't appeal to me. (Similar to Monster Island: The Zodiac Islands and its successor Monster Island Exile). However if you love this type of game and want a different flavor, I guess it can be a treat for you. Also like Coin Dozer, this application uses a lot of juice to run. This is probably due to simulating lots of 3D figures and the physics of them being bunched up in all sorts of angles in a box. 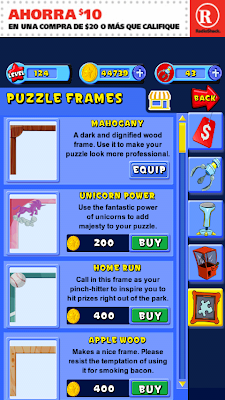 Here is a list of the powerups for this version. Aliens - Increase maximum energy by 5. Space Weapons - Increase Max grabs. Spaceships - Get 10 grabs. Rovers - Gain 100 energy. Constellations - Double XP and Coin earnings for a while. Robots - Spawn a puzzle piece into the play area. 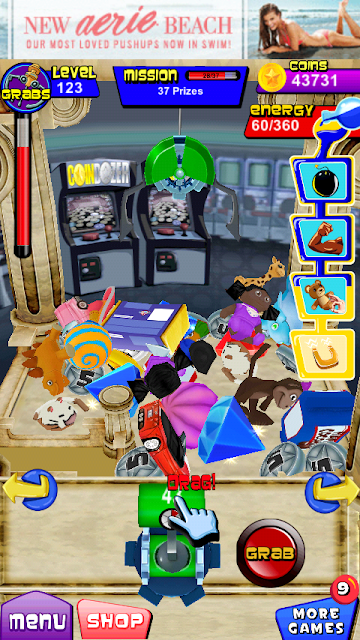 PRIZE CLAW is available on Google Play for Android devices and iOS store for apple products. It's FREE so you don't have to worry about putting in quarters as you retry.